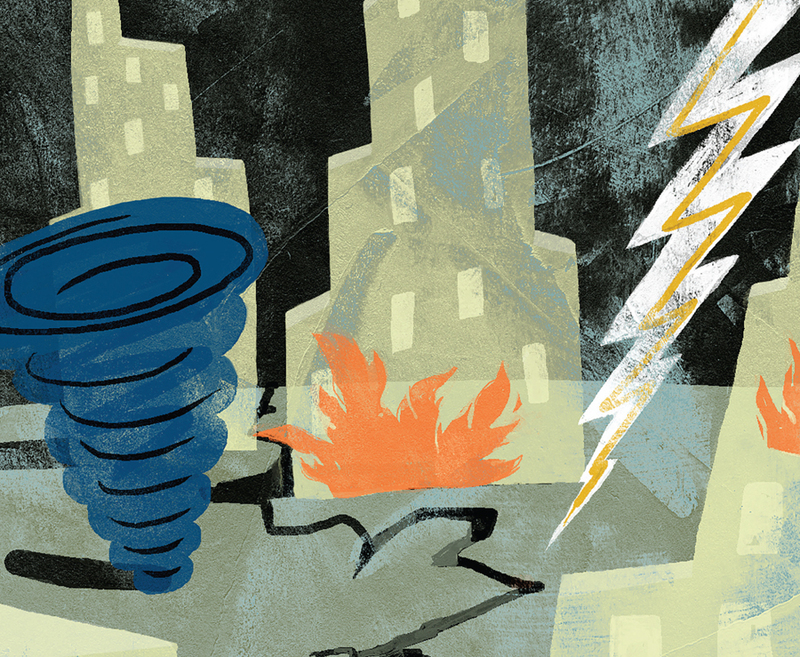 There is only so much organizations can do to prevent the financial cost in the face of one of these catastrophes, but partnering with an EAP in the aftermath can help address the emotional toll on employees. When tragedy strikes, a quick response is critical. And that includes organizations with employees impacted by the situation. Experiences with recent and ongoing examples, such as Hurricanes Harvey, Irma and Maria, wildfires in the western U.S., and a number of other natural disasters, demonstrate the need to act fast, which requires having a plan in place before something happens. While it is impossible to be fully prepared when something like this happens, organizations can turn to their employee assistance program (EAP) for support helping employees recover and create a path forward.